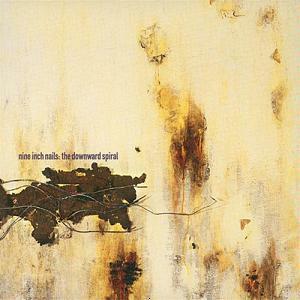 I say this quite often these days but NIN's The Downward Spiral being 19 years old really makes me feel old. I remember this CD being on all the time, and knowing every "bit" of it, it was and still in a modern musical masterpiece. I saw them live in concert twice that year…the show took the album to a whole other place…I can still remember as NIN took the stage at Molson Park we looked up and these birds were flying over and the sun was going down…it gives me shivers to type that. Pearl Jam and Guns N' Roses supergroup ?